The BlackBerry Curve 9320 is a follow-up to the Curve 9220, with the notable addition of 3G connectivity. 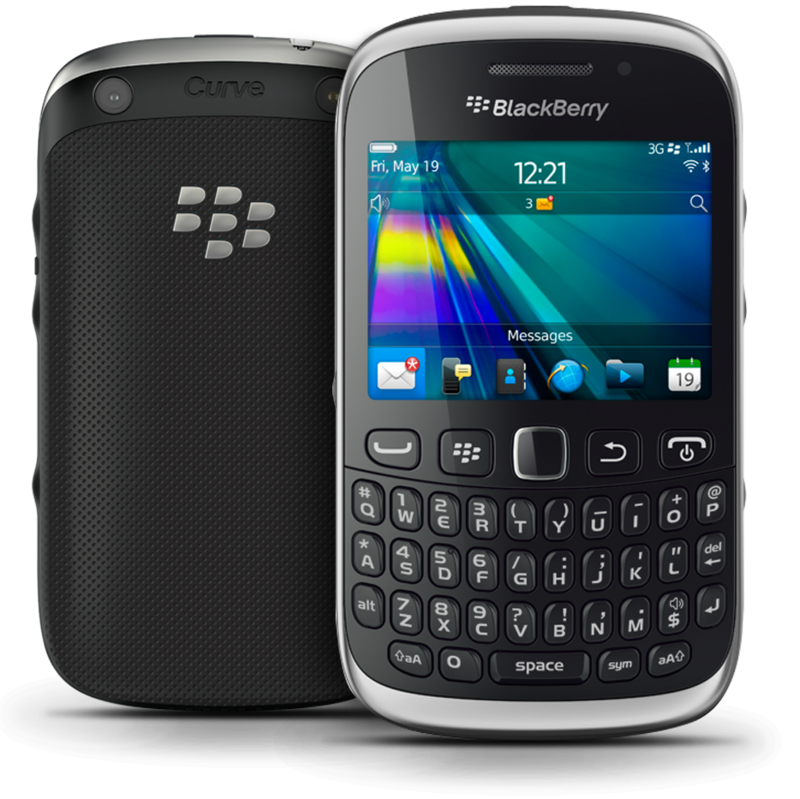 The BlackBerry Curve 9320 was released in May 2012. Pick up the BlackBerry Curve 9320 in the UK for only £49.00! Thinking of buying a BlackBerry Curve 9320 for Christmas in the UK? Tesco Mobile has a great deal on at the moment. Looking to pick up the BlackBerry Curve 9320 in the UK? 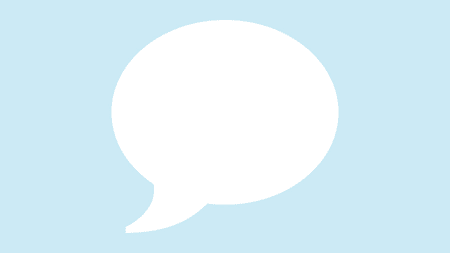 Have you considered Talk Talk as an option? Sorry but need to provide more understandable explanation of the issues.